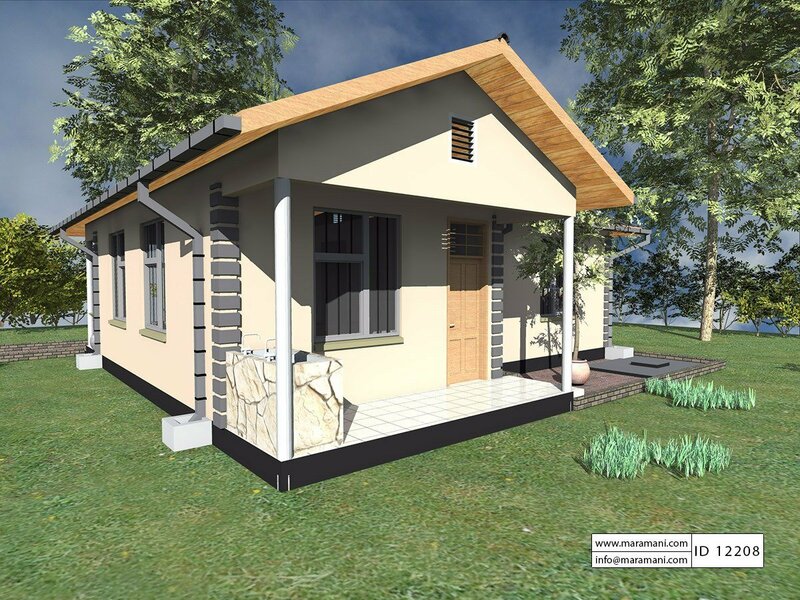 Small to mid-size houses are cute and indeed lovely if it is well designed. 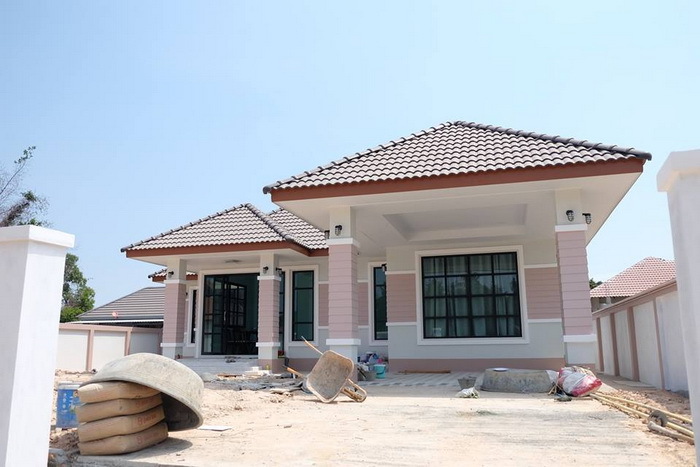 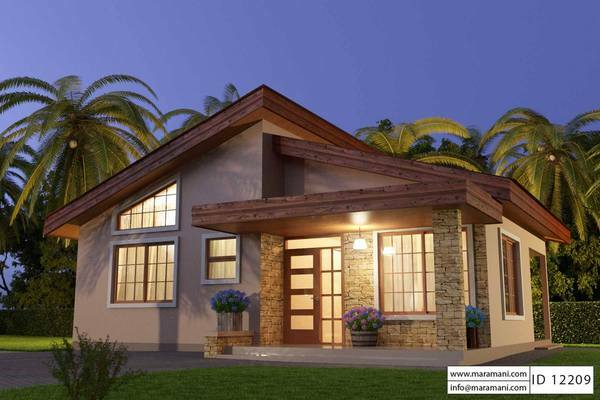 Every person has its own preference in choosing a house design. 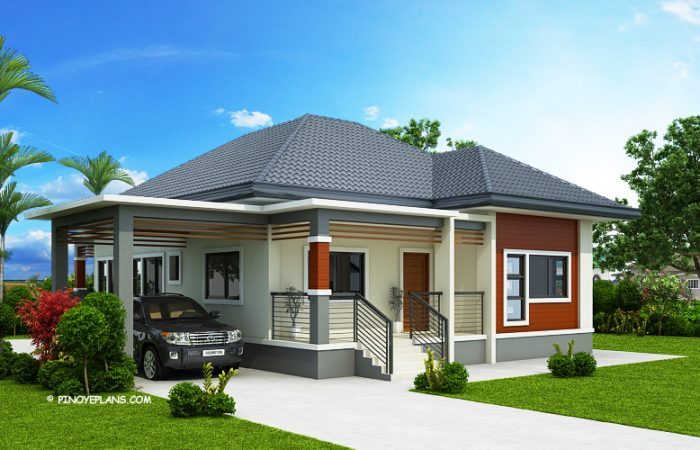 Whether you are single living or living with kids here are some design you might love! 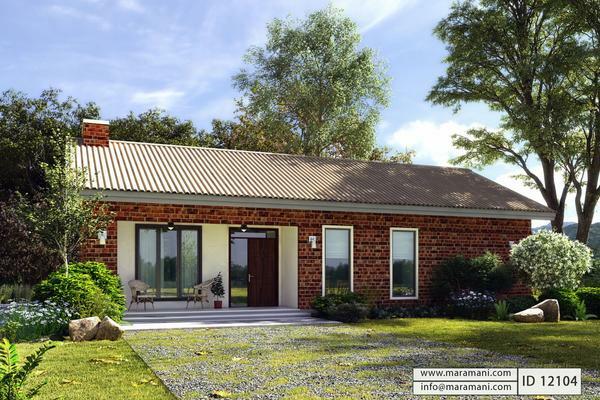 Here are 17 photos of small to mid-size houses with a lovely design. 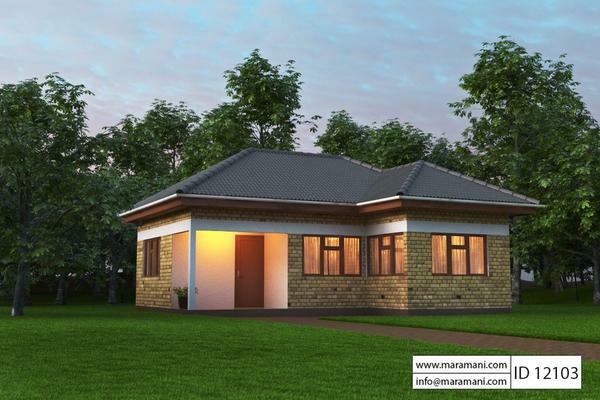 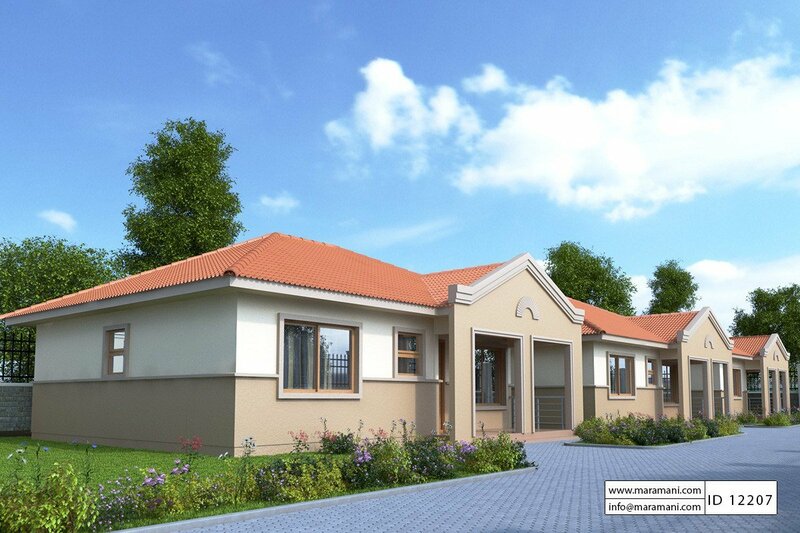 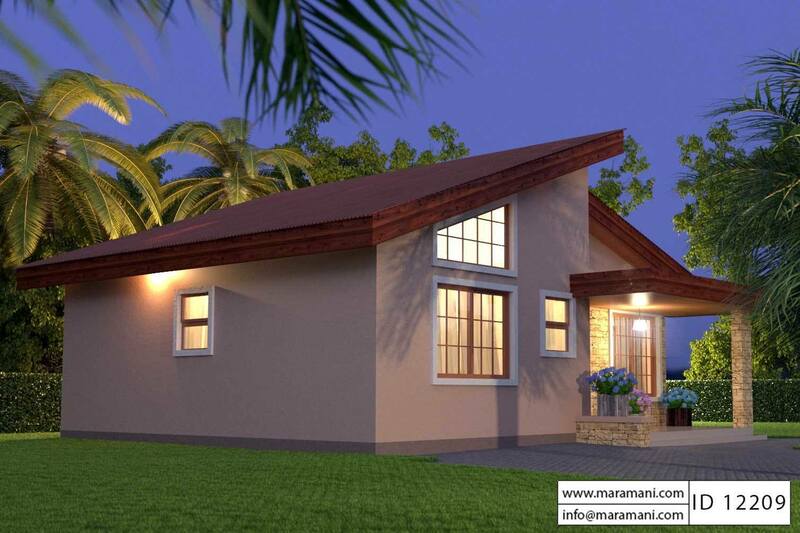 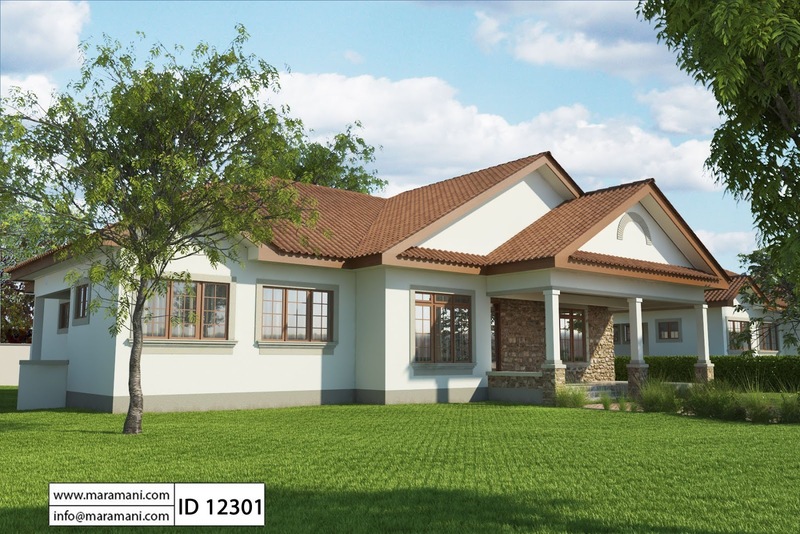 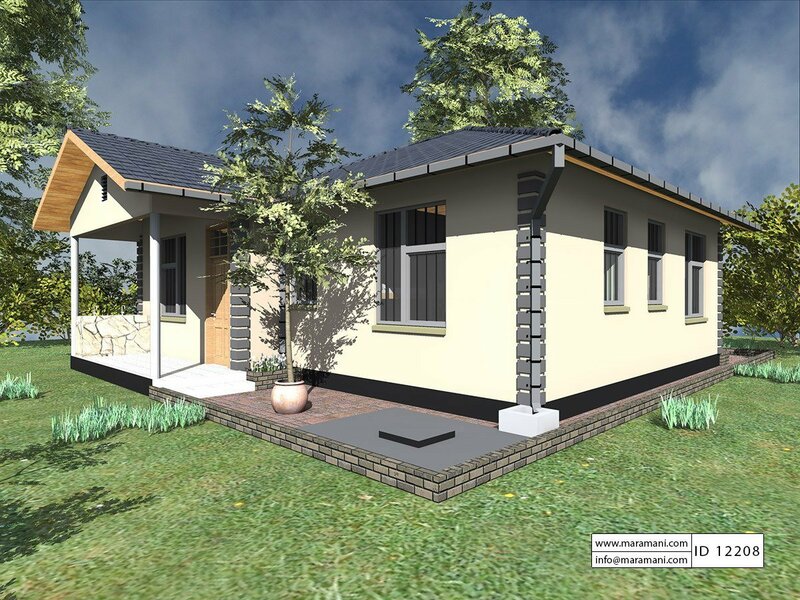 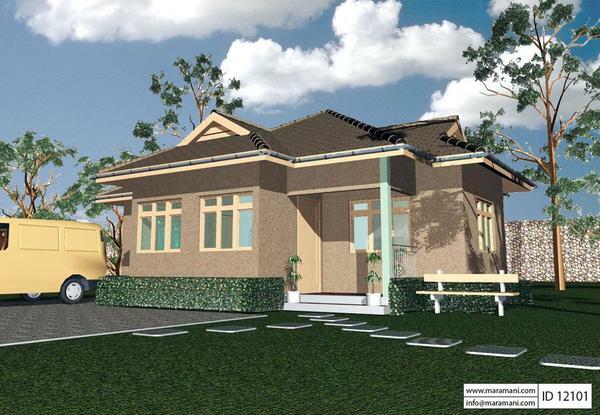 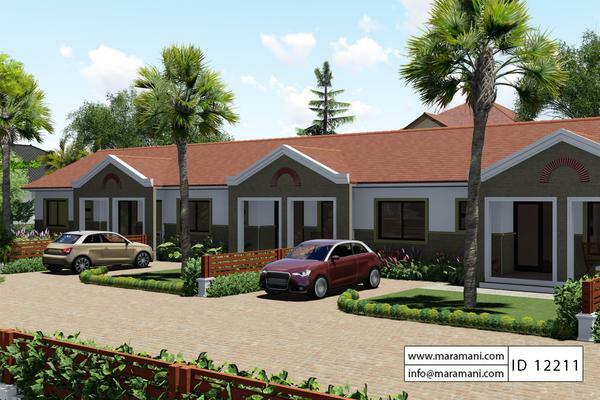 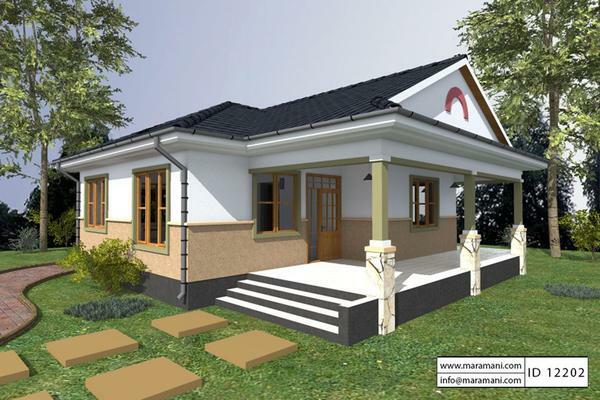 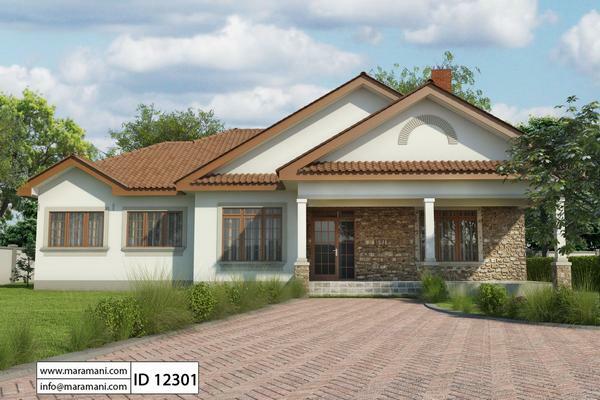 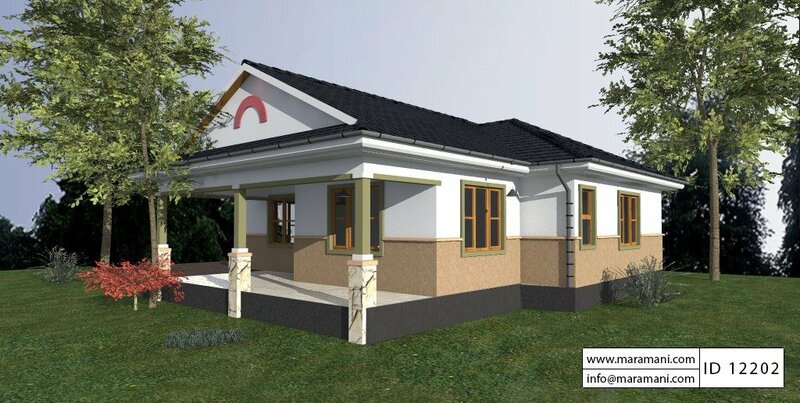 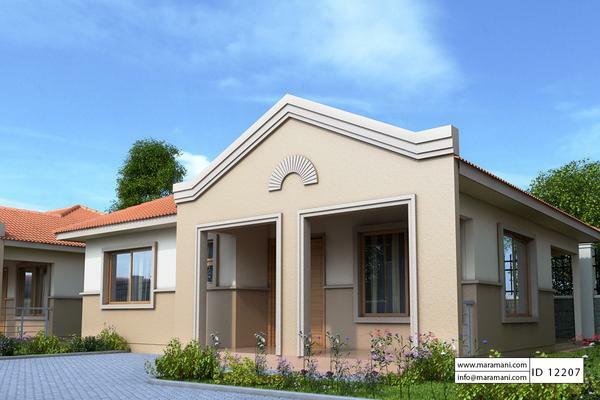 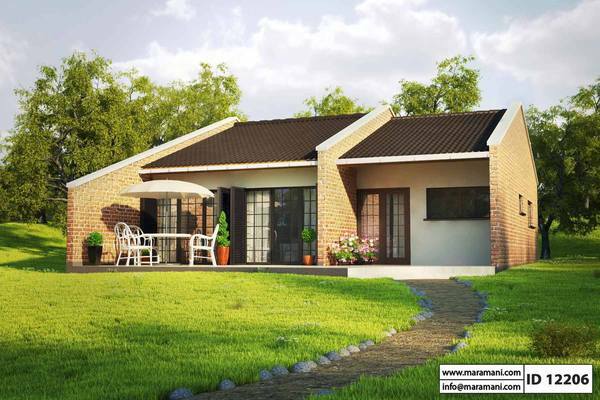 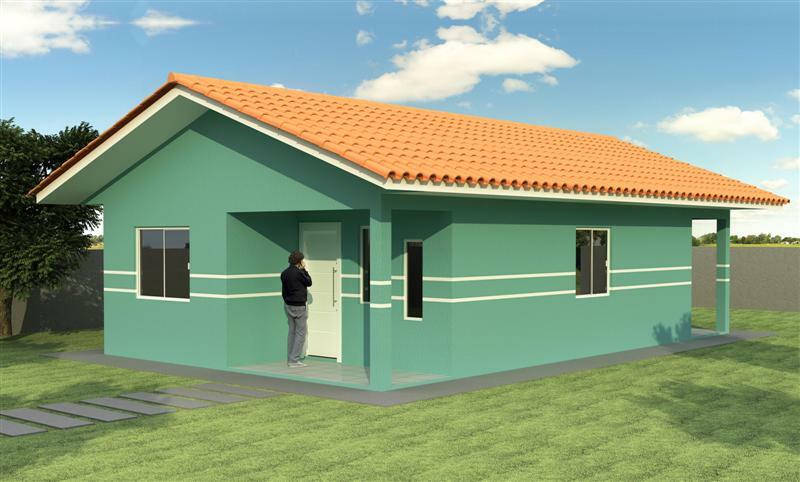 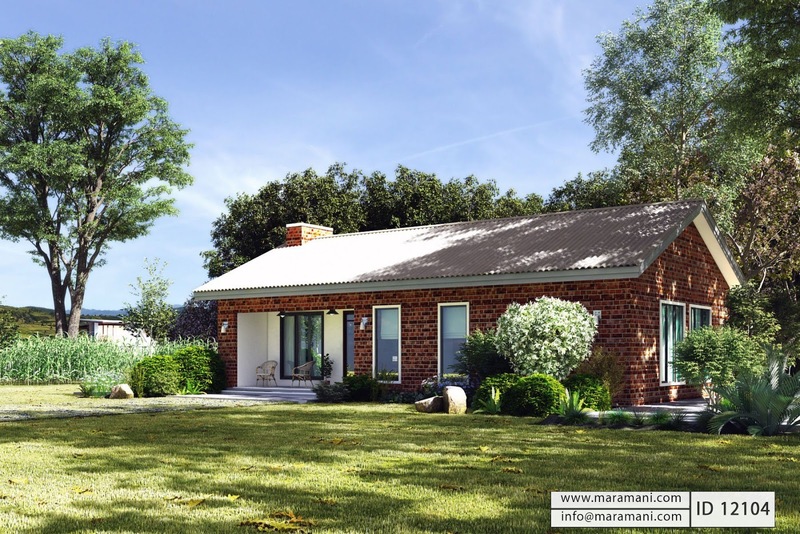 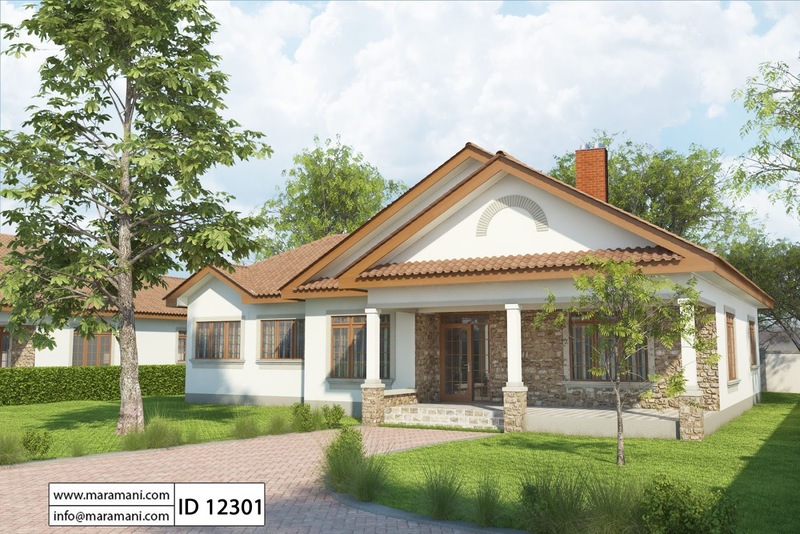 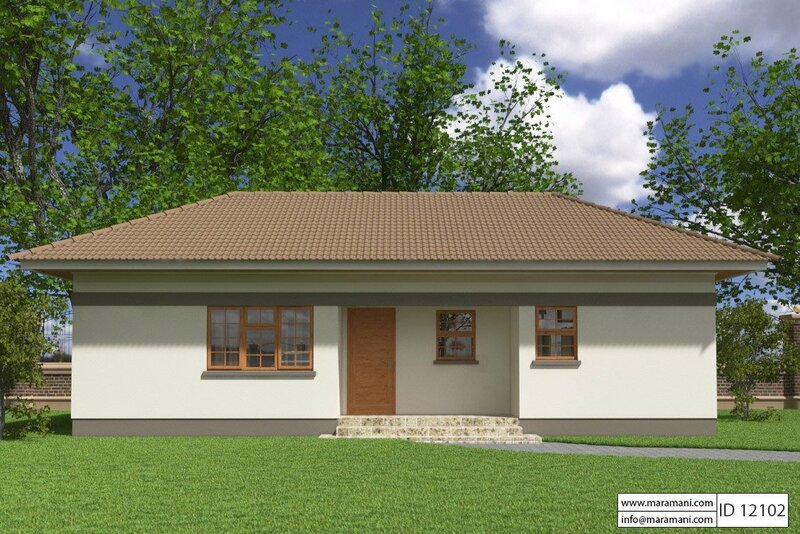 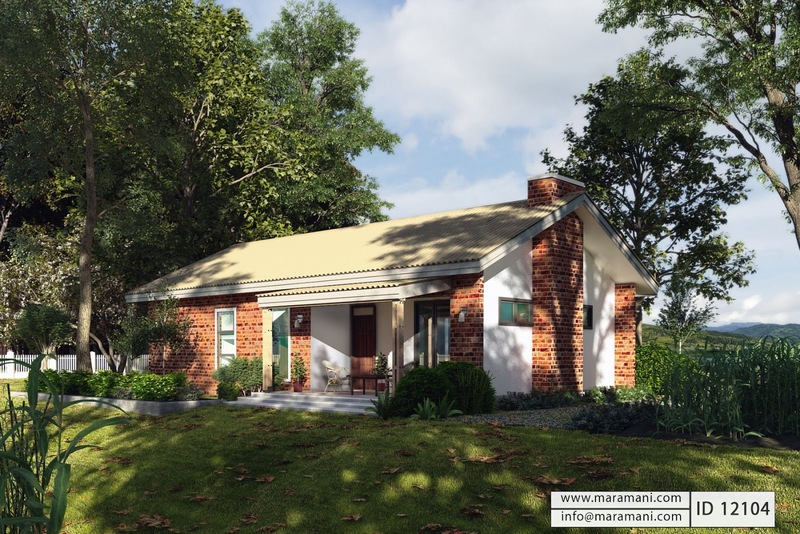 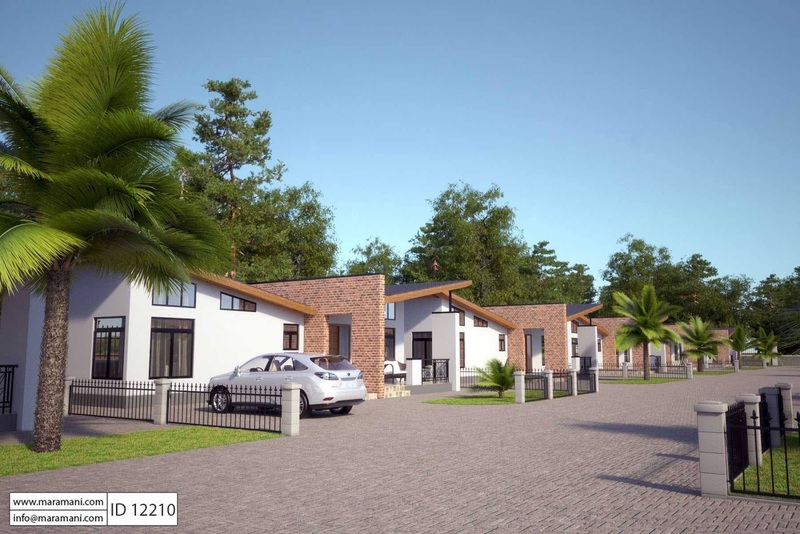 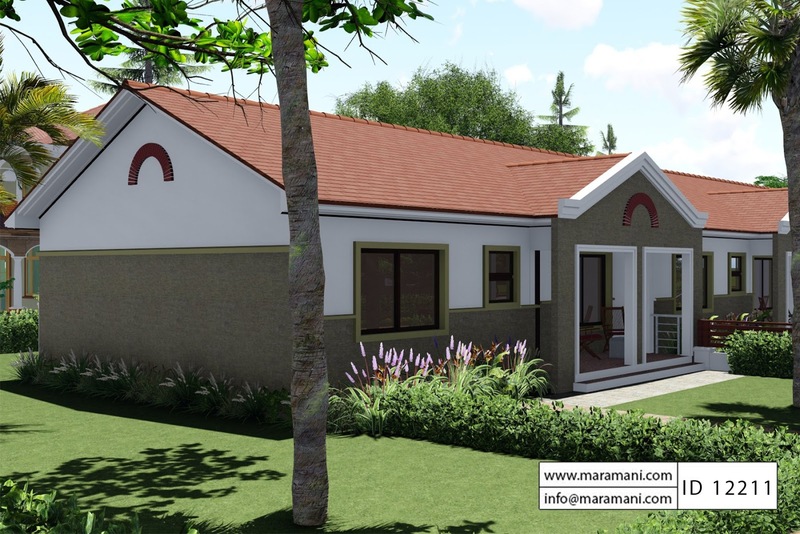 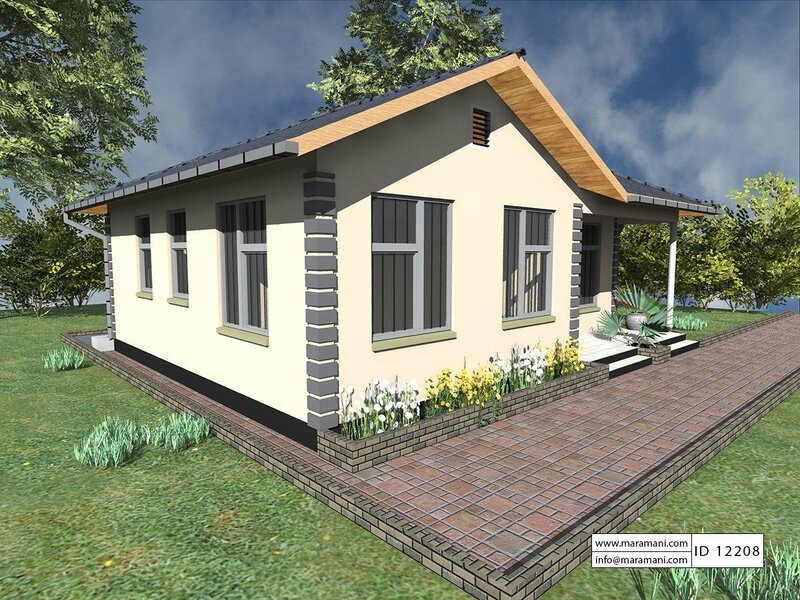 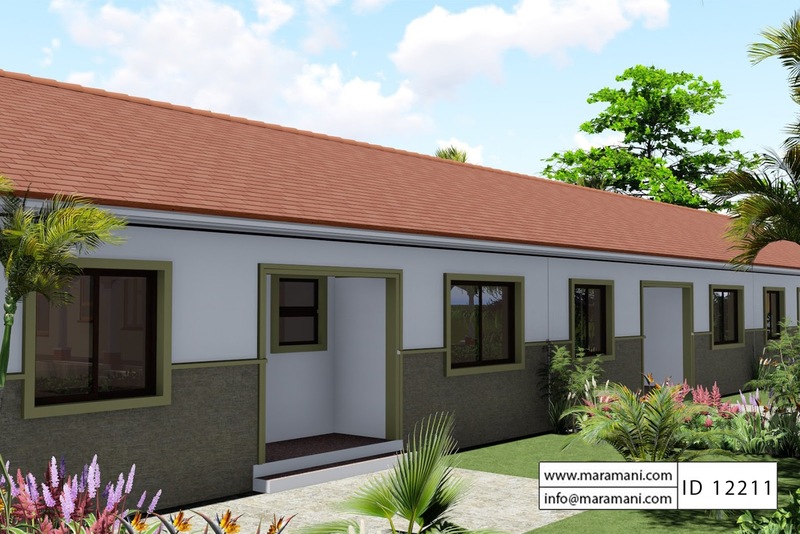 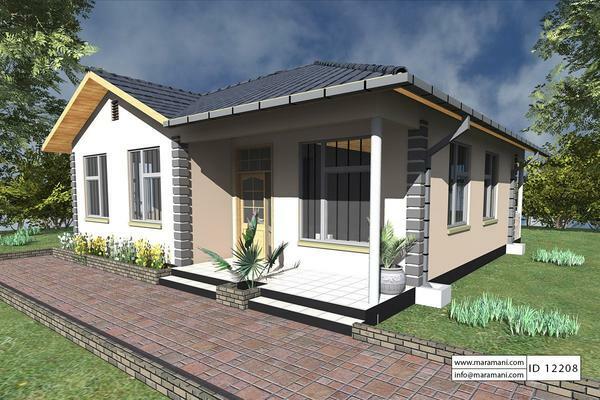 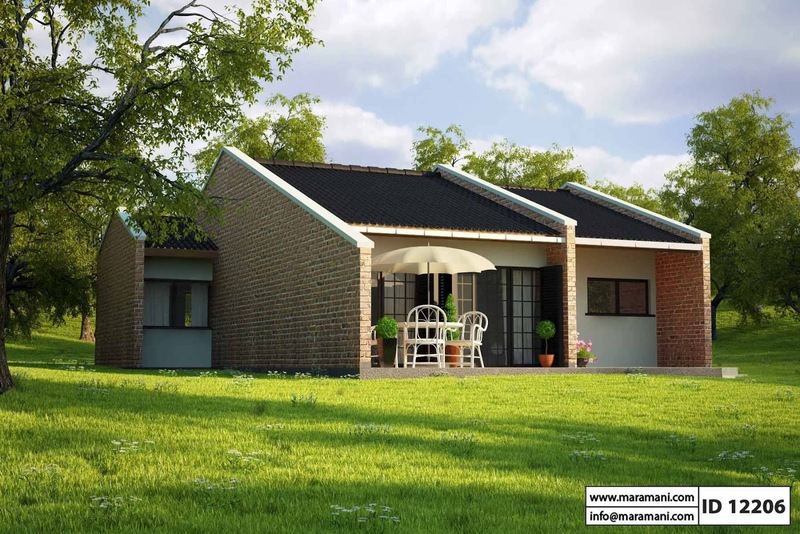 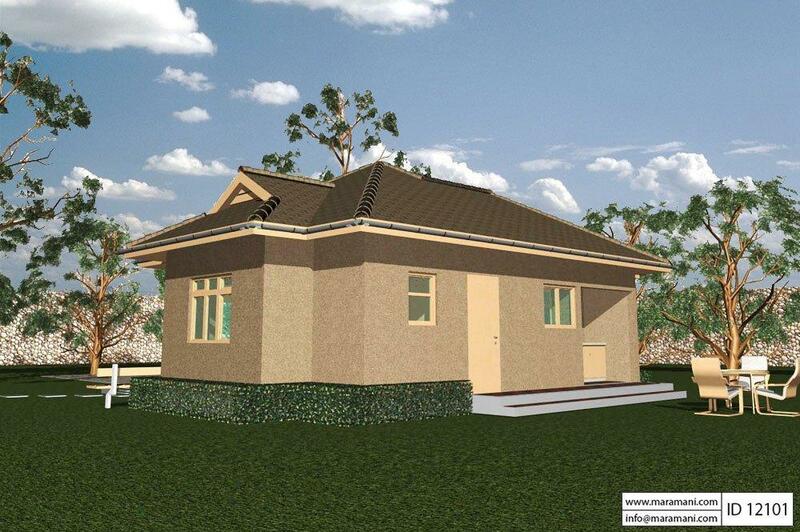 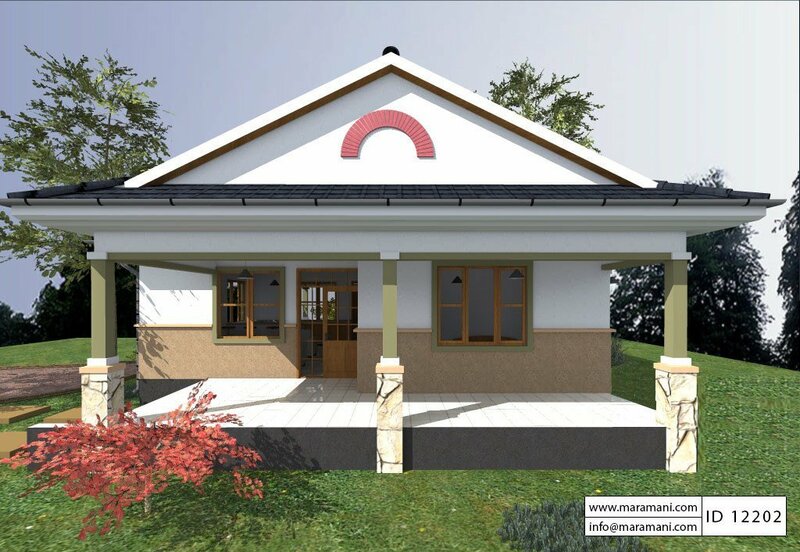 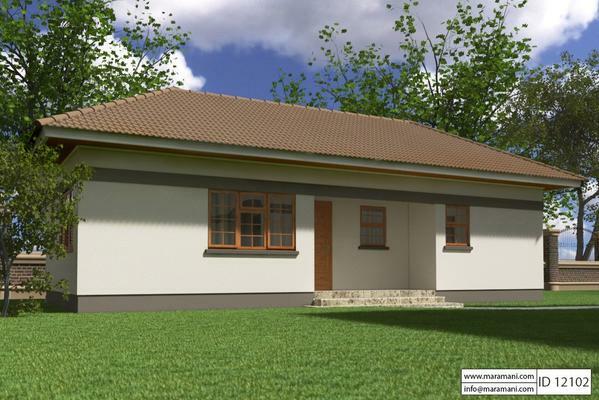 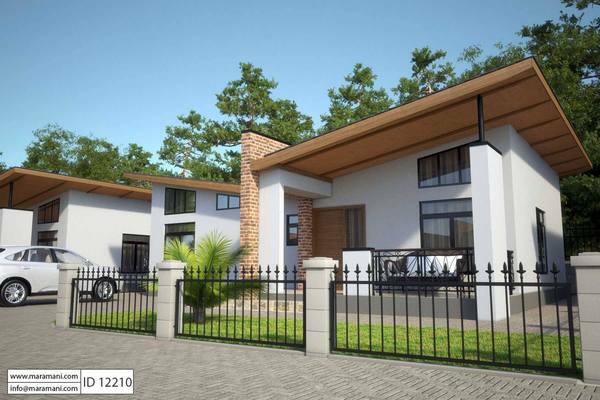 These beautiful small house designs have one to two bedroom, depending on the needs of every family. 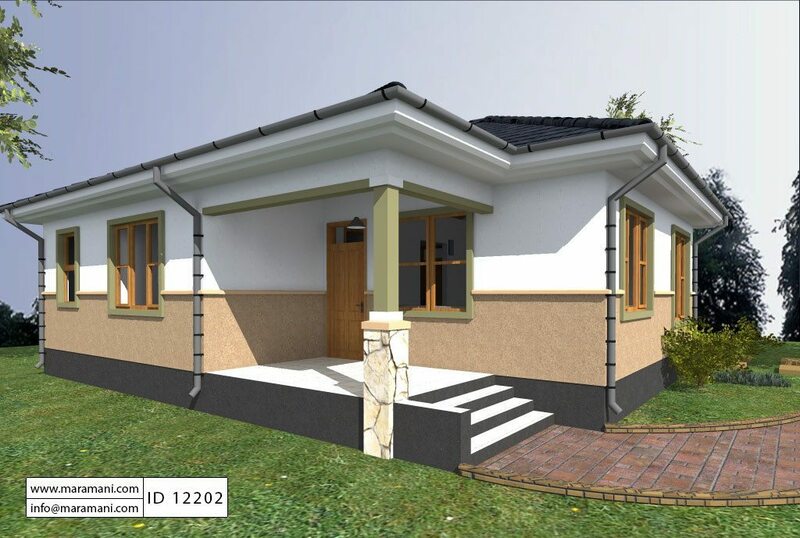 House specification is included! 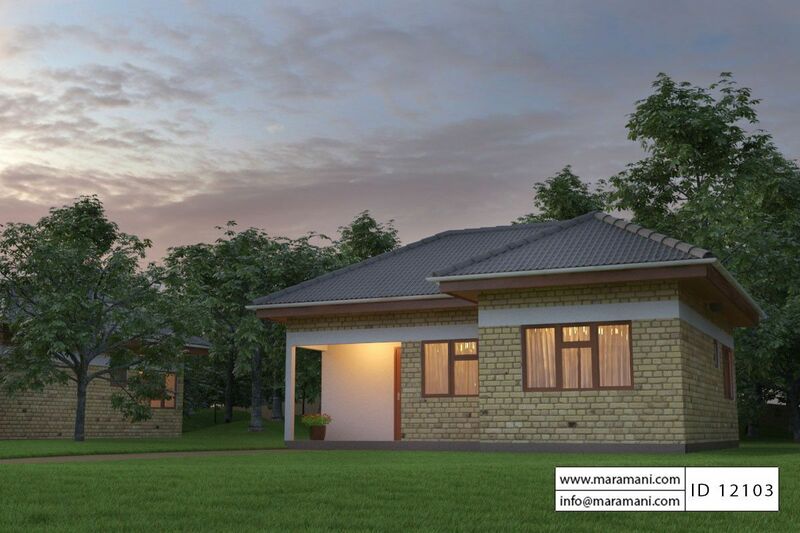 All photos are a credit to Maramani.com.